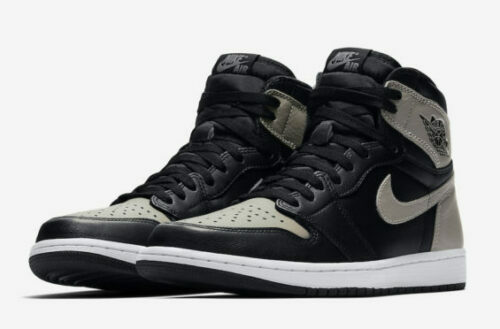 One of the most hyped Jordan 1 release this year will definitely be the Air Jordan 1 Retro High OG Shadow. 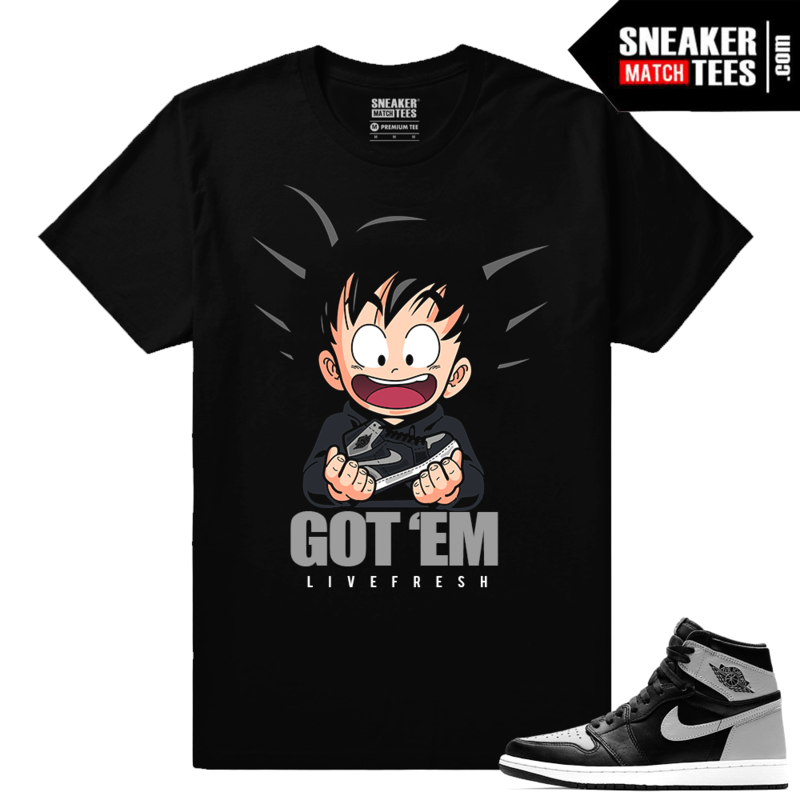 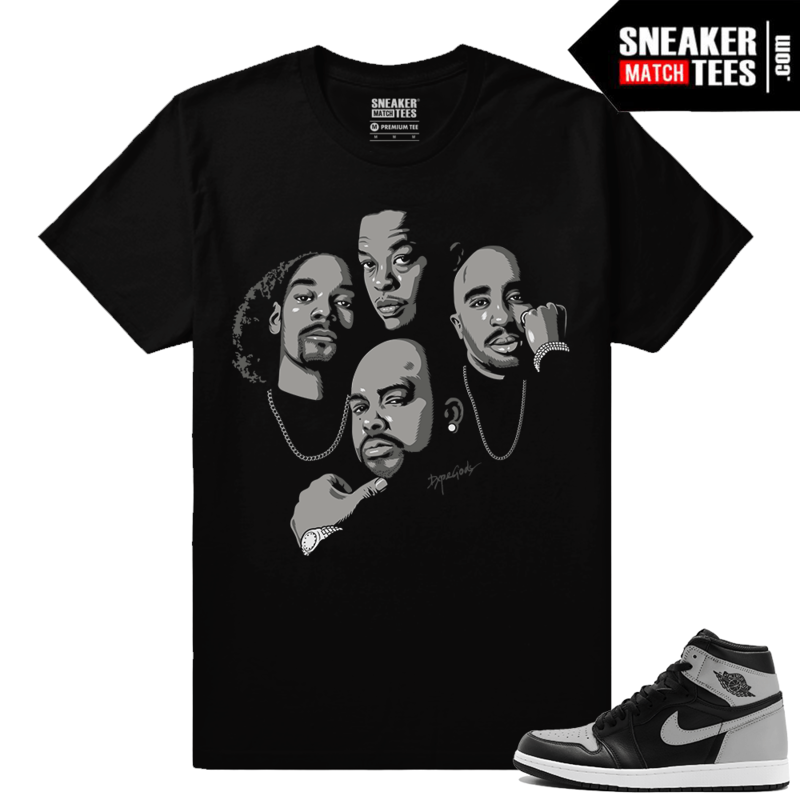 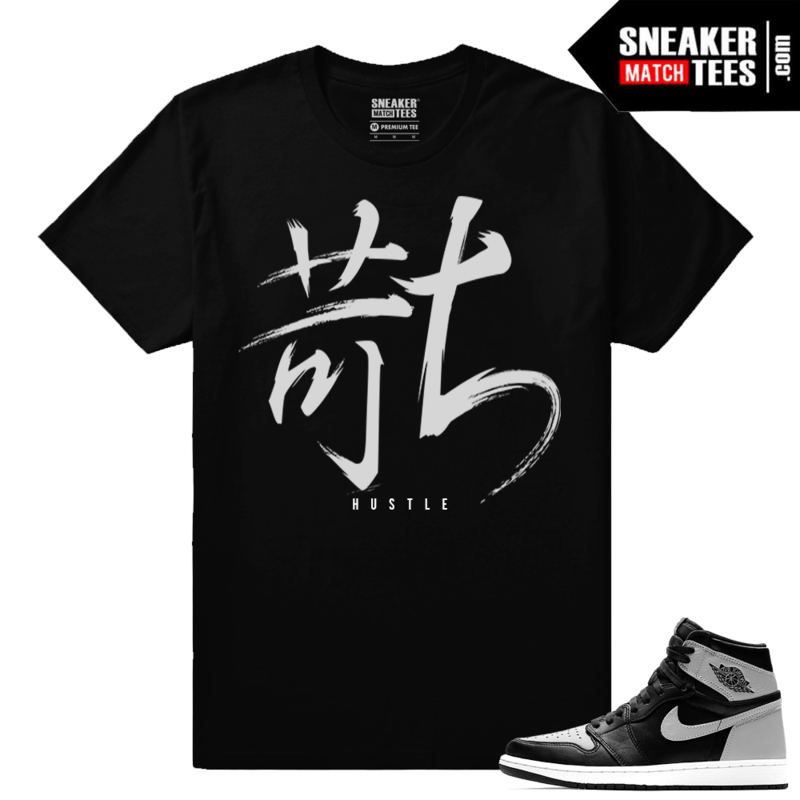 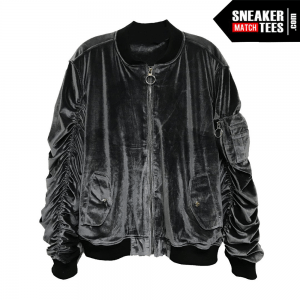 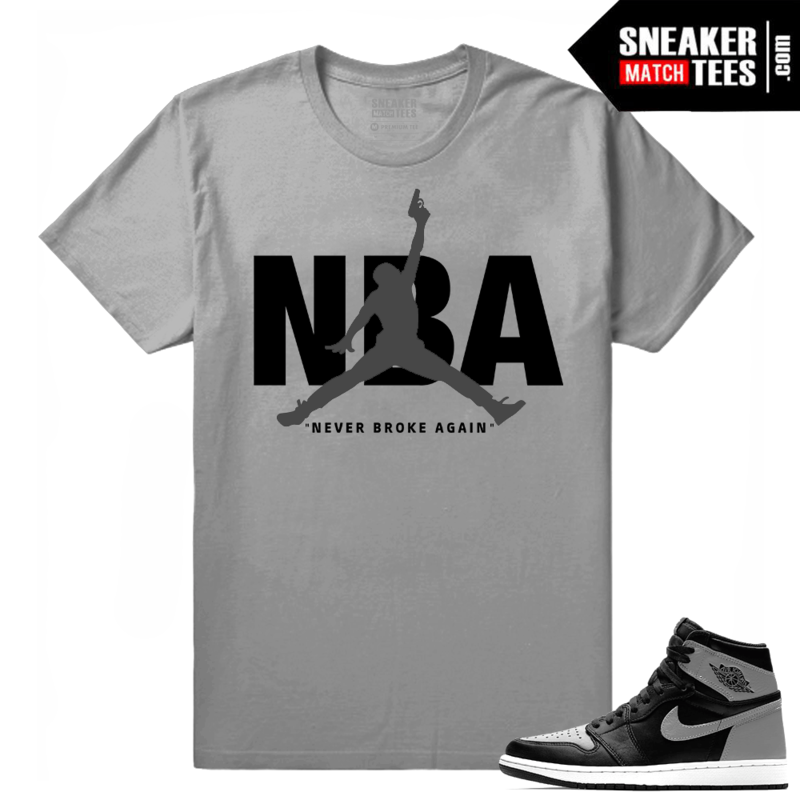 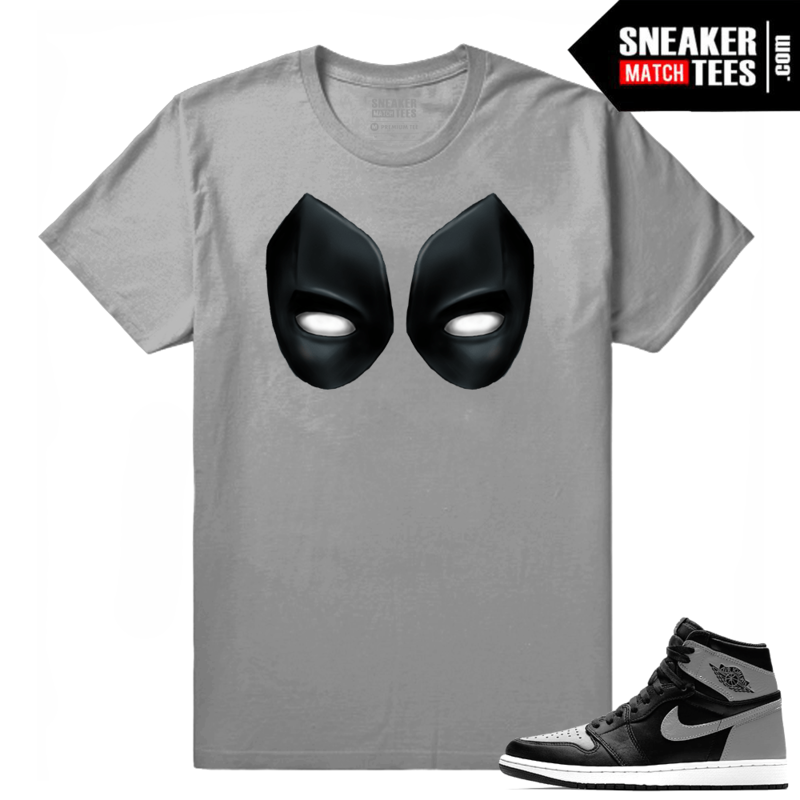 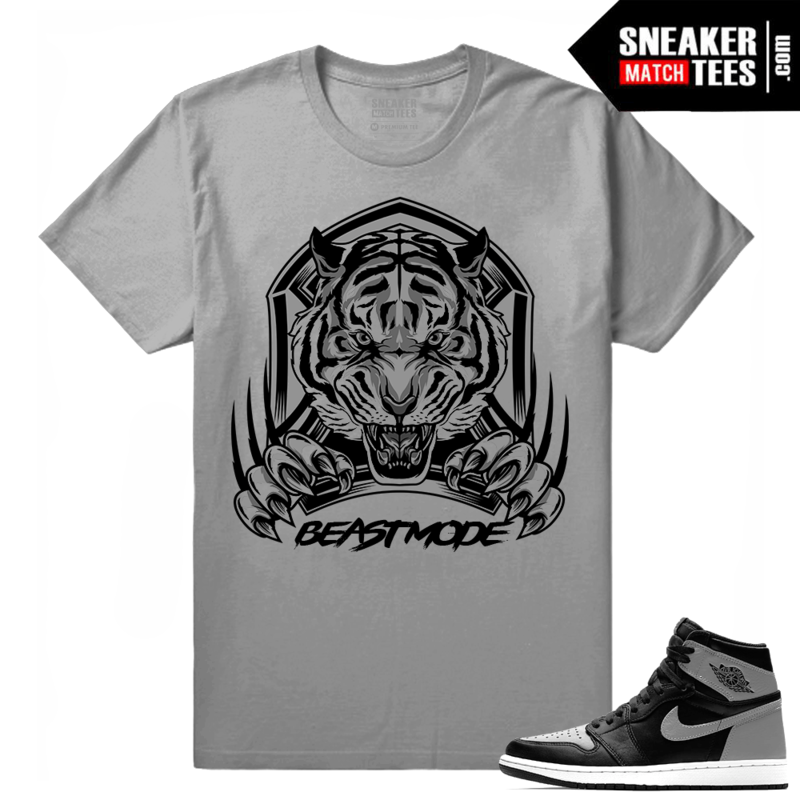 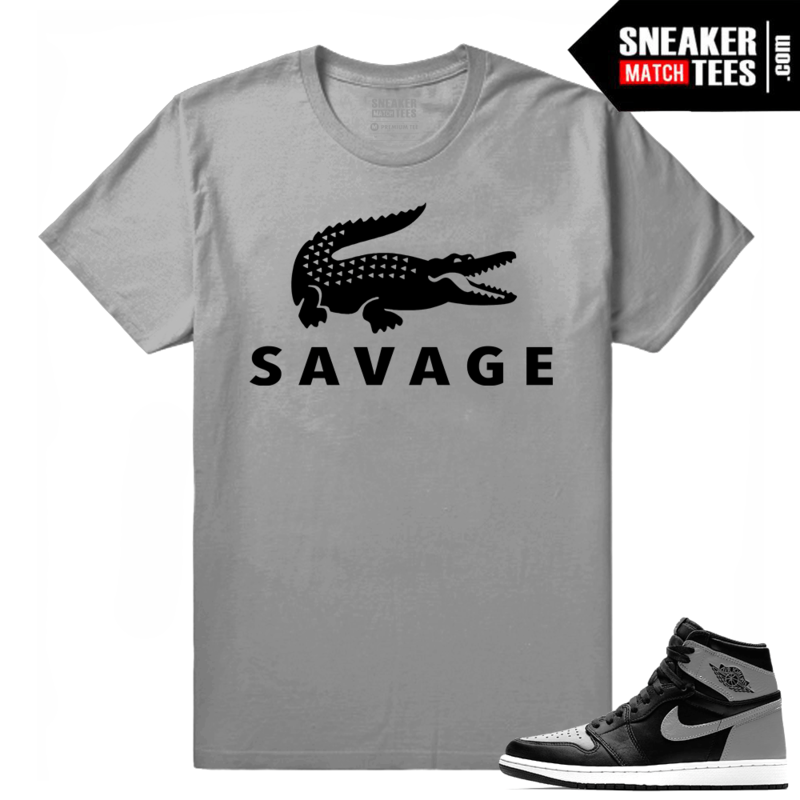 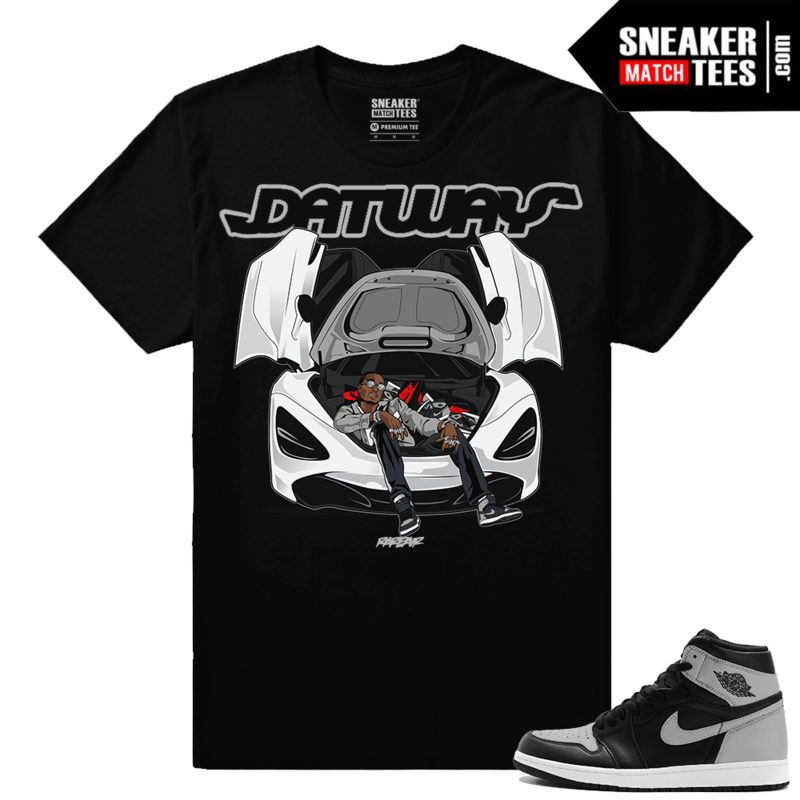 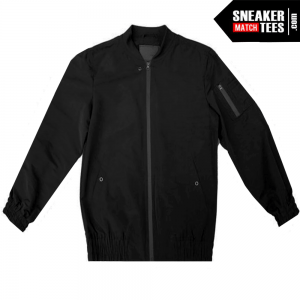 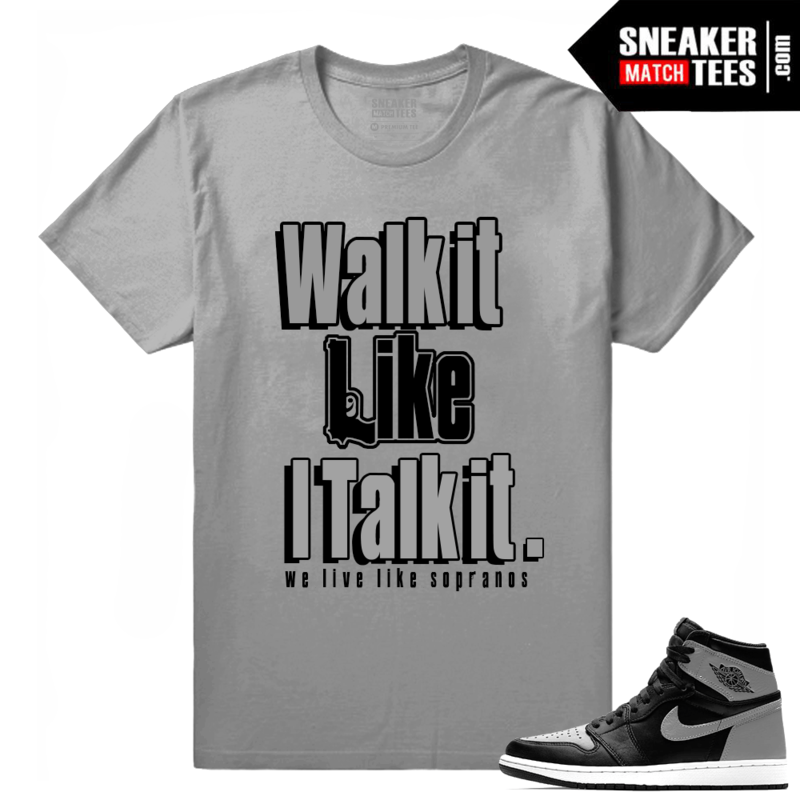 Sneaker Match Tees brings you an exclusive collection of sneaker tees and clothing to match the Shadow 1s. Designed to match and wear with your new Jordan 1 Shadow retros.